I keep telling everyone how the Government works just like computers, nowadays. It is either a 1 or a 0, on or off. With no concern for deliverables and not governed by a Budget, it processes through tasks with little regard to its “state.” The machine has landed on 0 (zero); I took part in the shutdown. 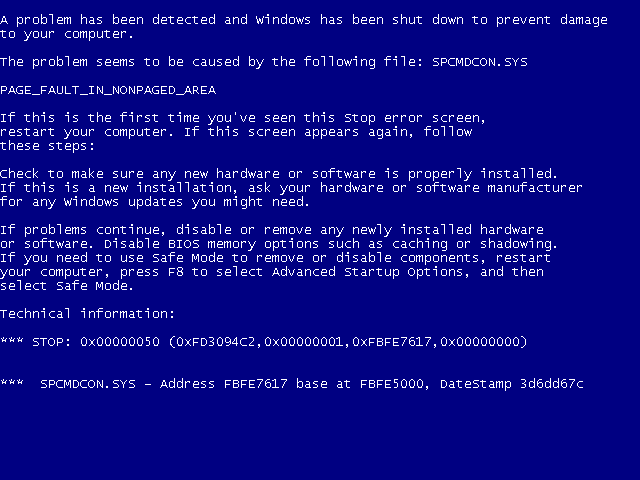 What remains loosely “functioning” is Congress, commonly referred to in computing as the Blue Screen of Death (BSoD). With your Government computer shutdown, I recommend you read a book, plan for some heavy gaming, or learn about Information Dominance.